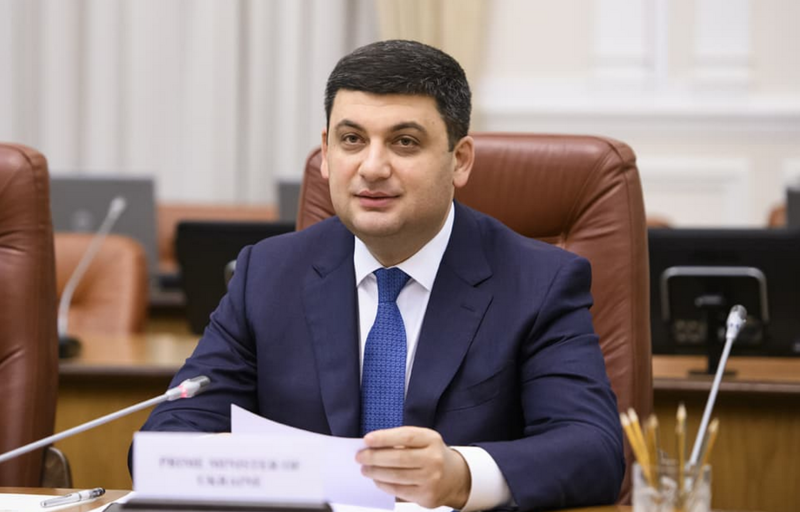 Volodymyr Groysman, Ukraine’s PM, on the behalf of the Government and himself personally congratulated the compatriots with Easter and wished a peaceful sky, love and harmony. “Easter fill our hearts with special love of our relatives and family. This day symbolizes life’s victory over death and we clean our minds of bad thoughts. Easter gathers us within mutual faith, hope and love and aspirations for a better life, to commit actions significant for us,” the PM said. The text of his congratulation was published on the Government’s website. Our State experiences changes each year and Easter inspires us to gain more accomplishments. Ukrainians have always been unflinching when it comes to the creation of a mutual agreement, when everyone has an opportunity to self-actualize and feels the support and care of people around. According to the Head of the Government, caring for your family and attention are the core principle of every modern European state. Hard work, self efficacy, commitment to the goals set, unity and solidarity creates a possibility to implements such state.